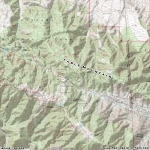 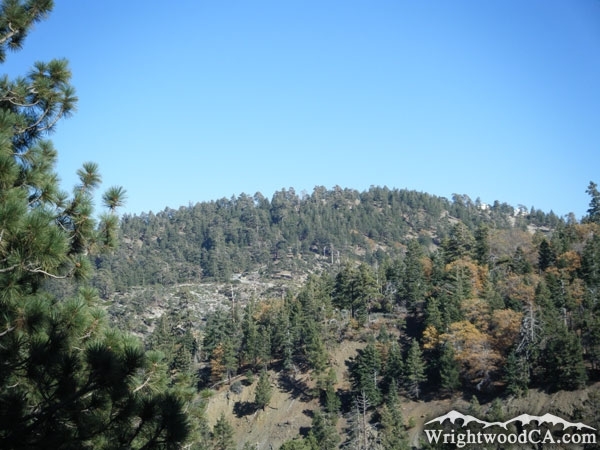 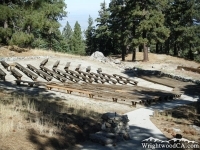 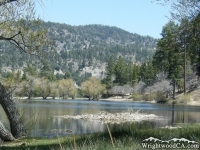 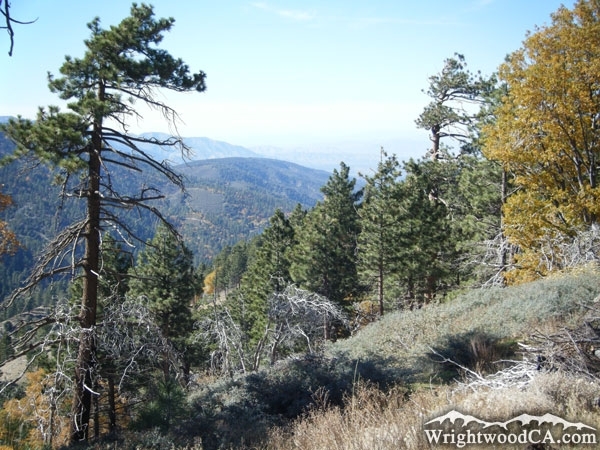 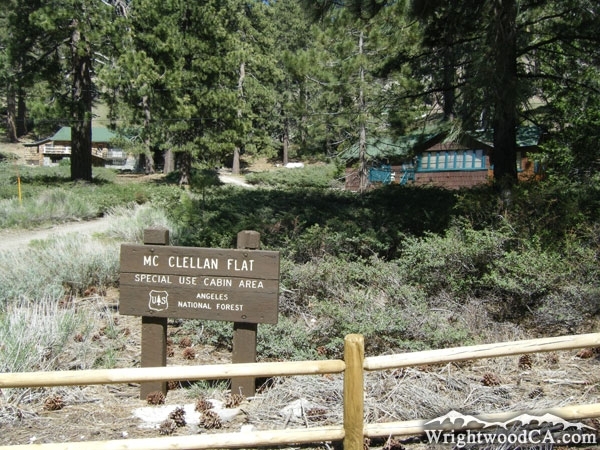 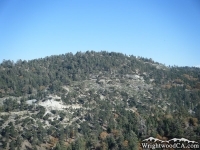 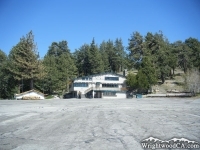 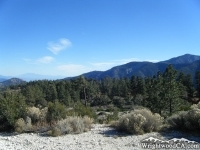 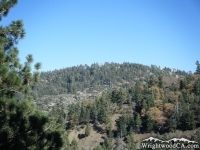 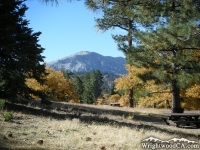 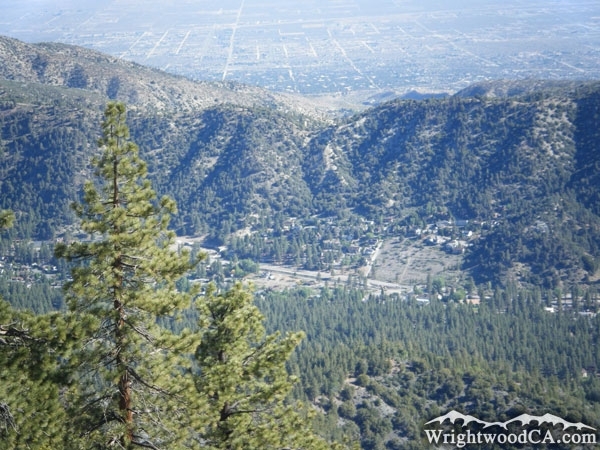 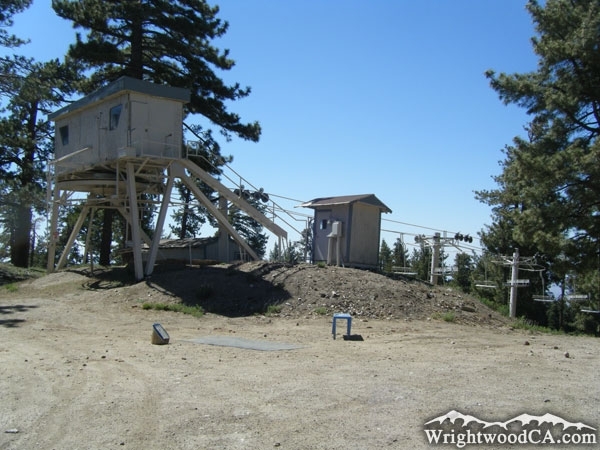 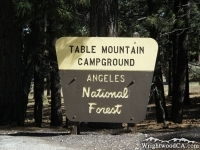 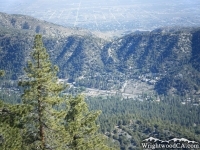 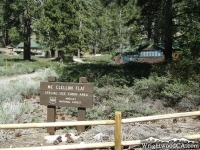 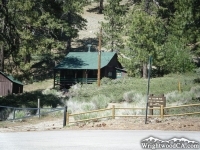 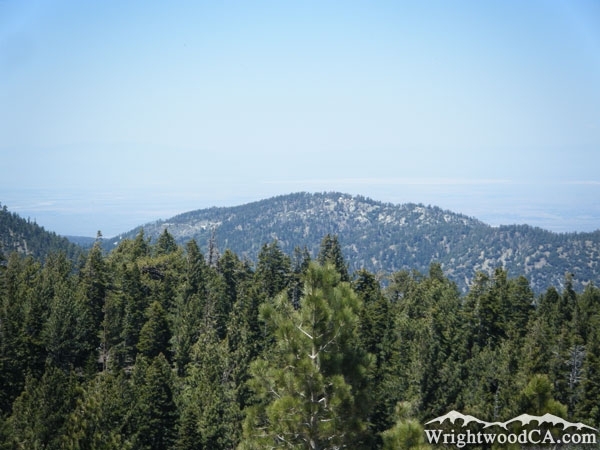 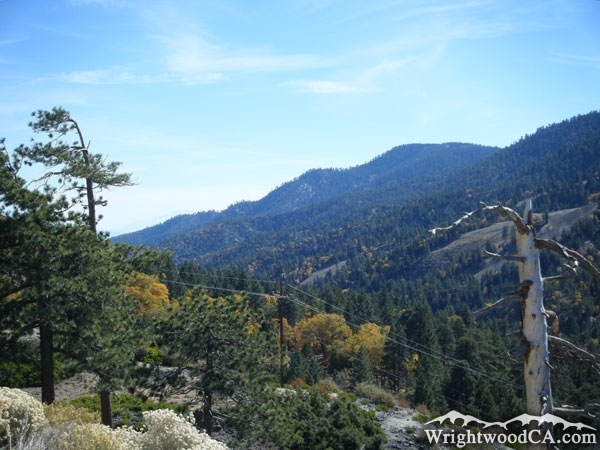 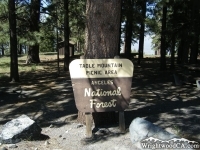 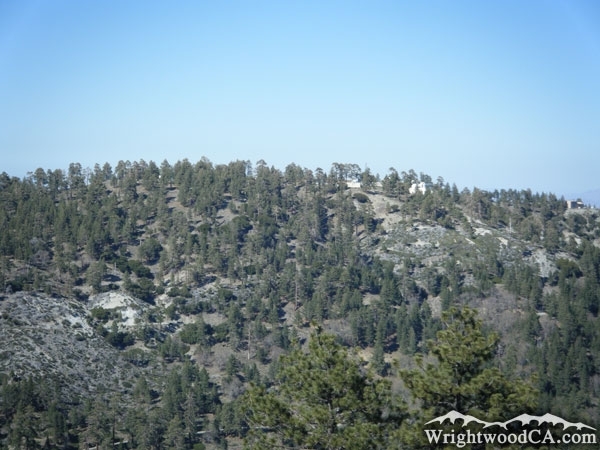 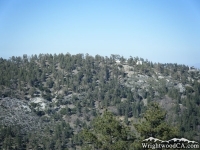 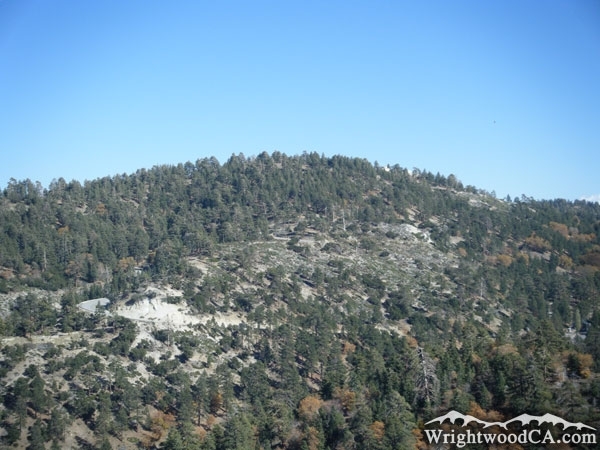 Although Table Mountain isn't one of the tallest features in the Wrightwood area, it is still very important, geographically. 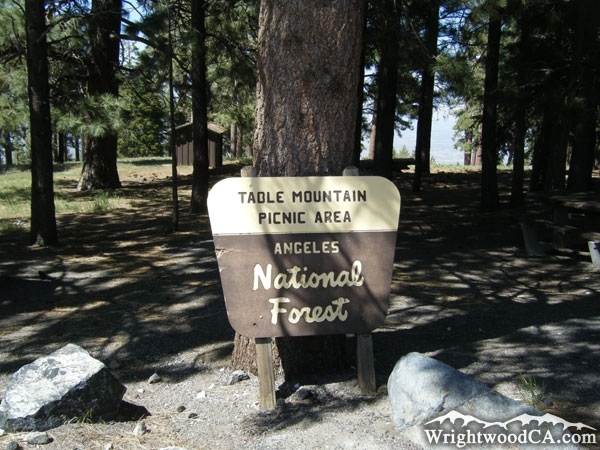 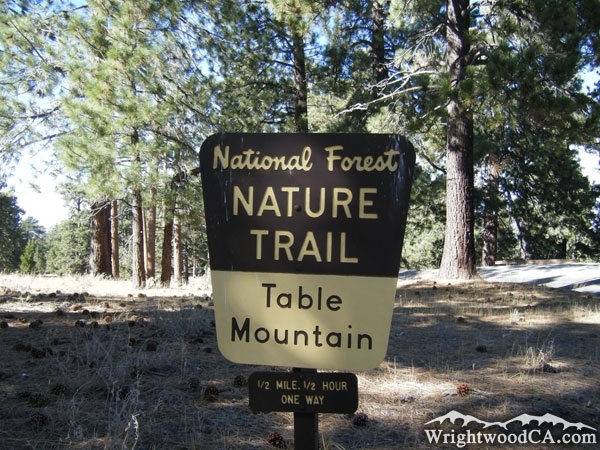 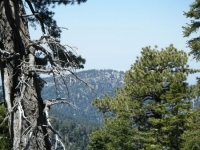 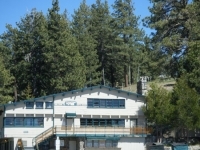 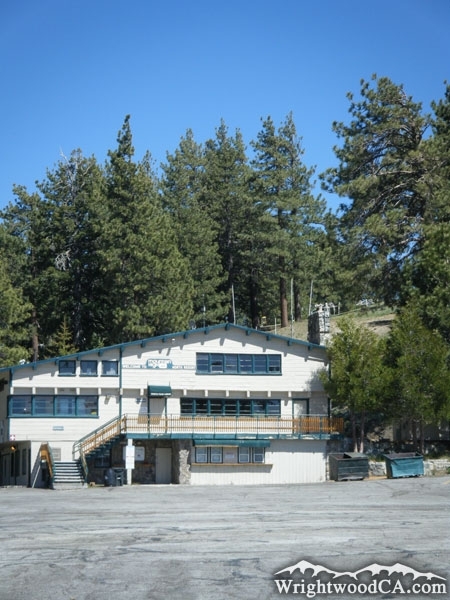 Table Mountain, which is located above Big Pines, is more of a large round hill on the north-west corner of Swarthout Valley, has a ridge that extends to the east, along the north side of the valley and the town of Wrightwood. 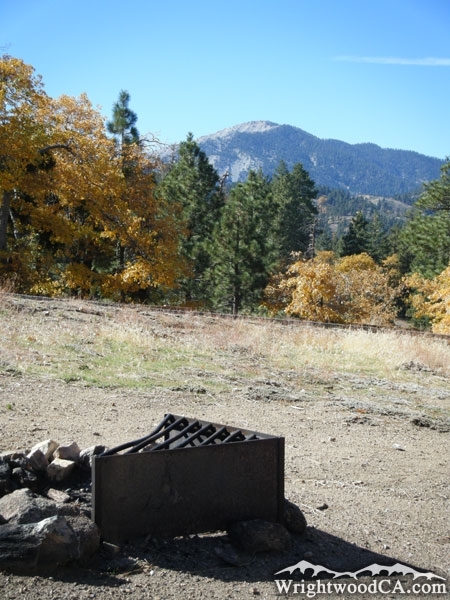 Table Mountain is like a hub for outdoors activity with a campground, a picnic area, cabins, Mt High's North Ski Resort (formerly known as Ski Sunrise), and great views of surrounding mountains and valleys. 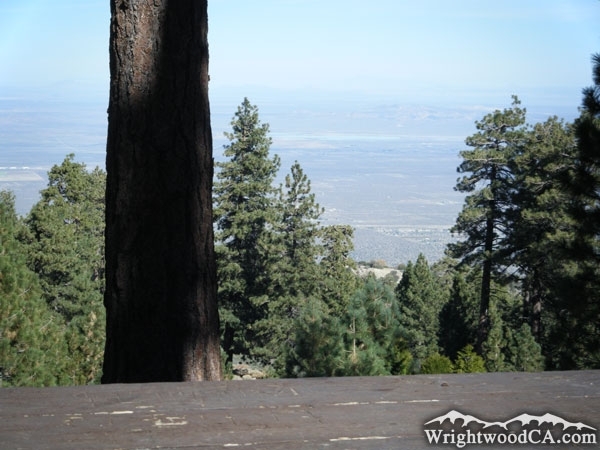 From Table Mountain Road, around one of the first big turns, you can look down the canyon to the west and catch a glimpse of Jackson Lake. 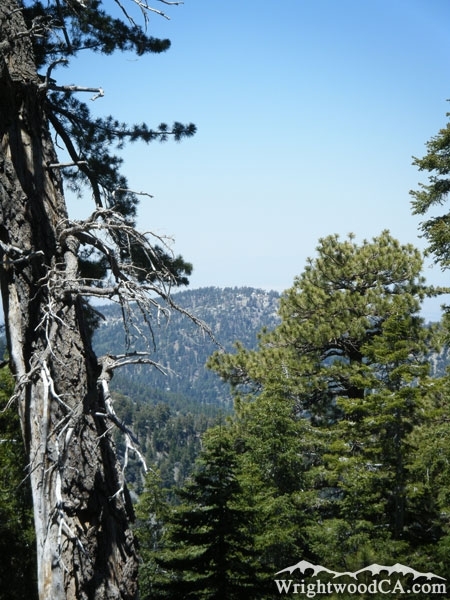 Table Mountain is also home to NASA's Jet Propulsion Laboratory (JPL) Observatory.